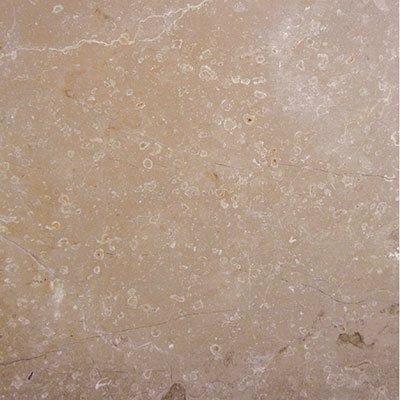 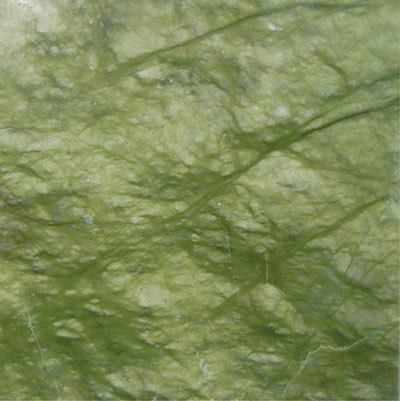  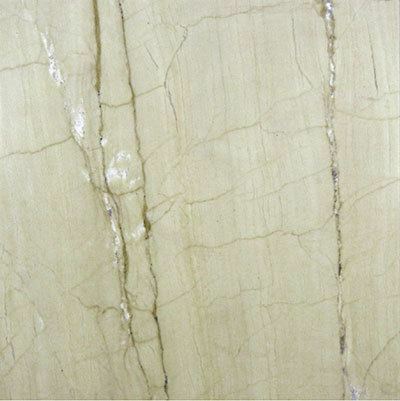 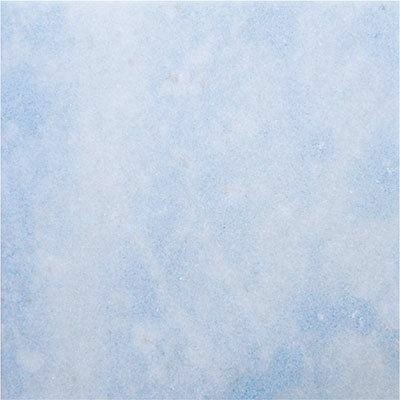 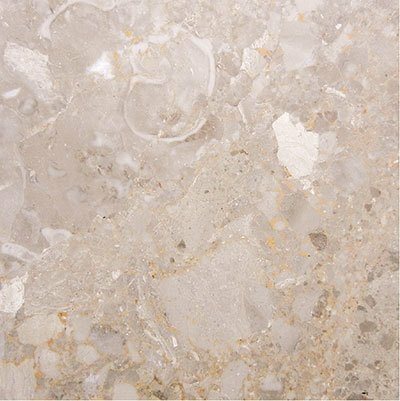 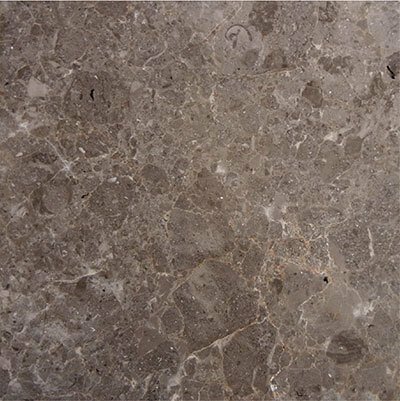 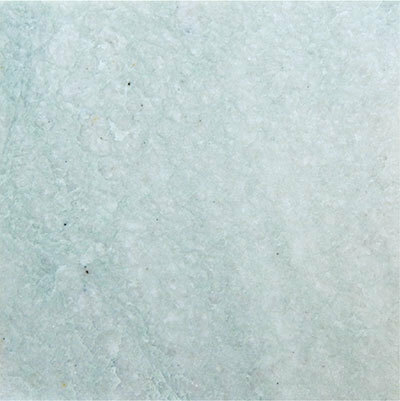 This versatile stone has a wide variety of uses. 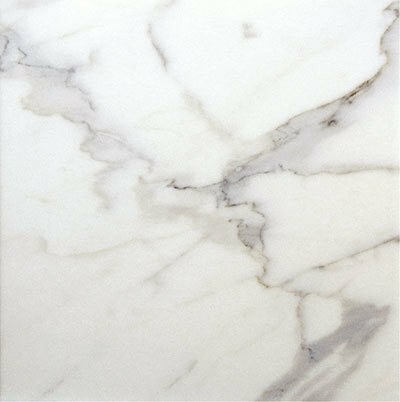 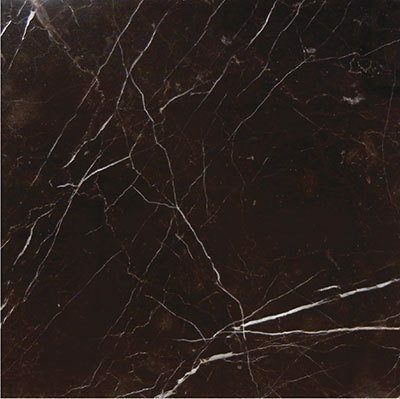 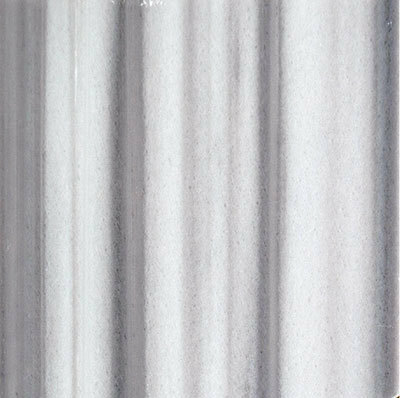 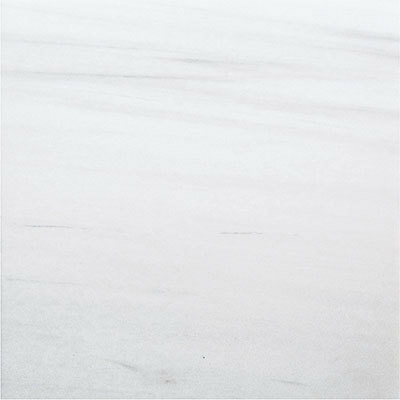 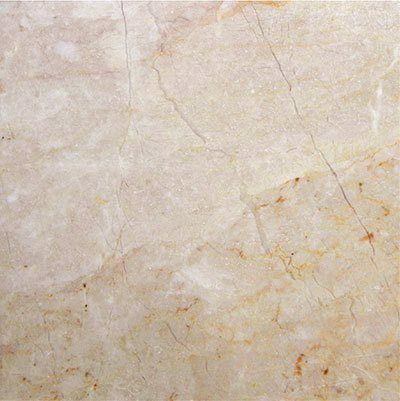 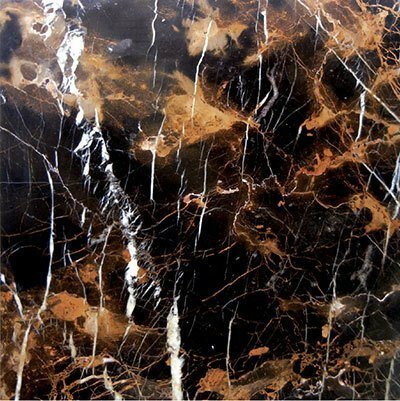 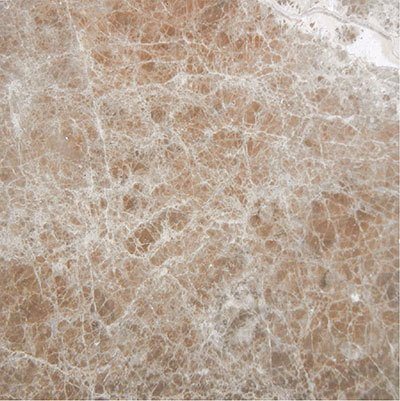 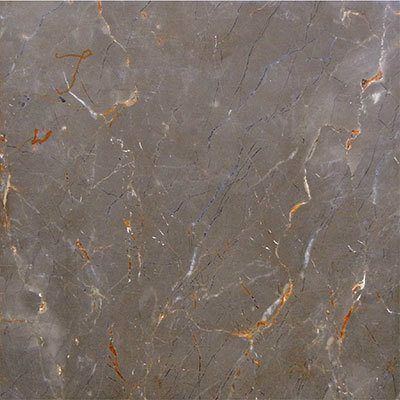 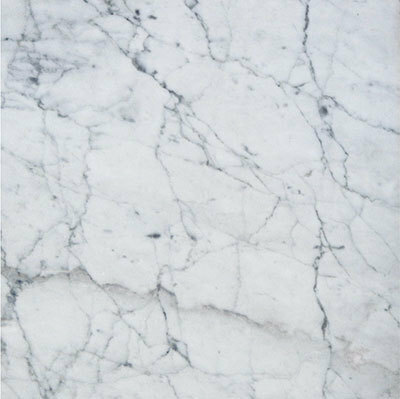 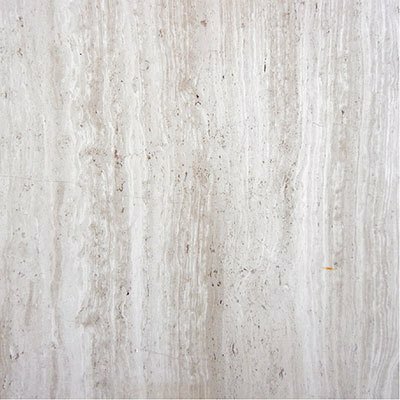 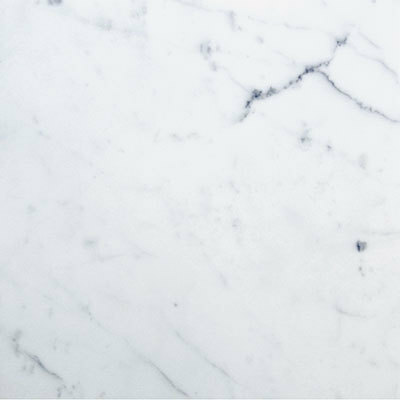 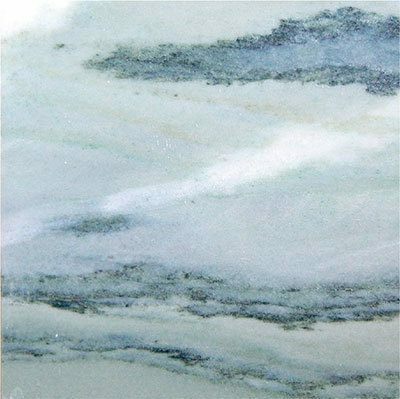 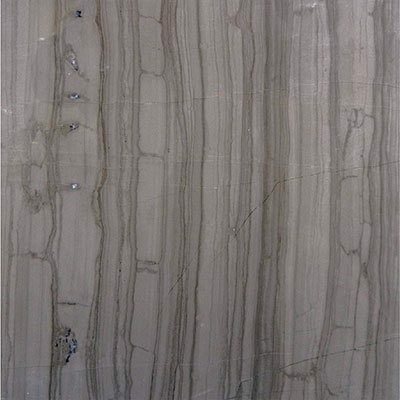 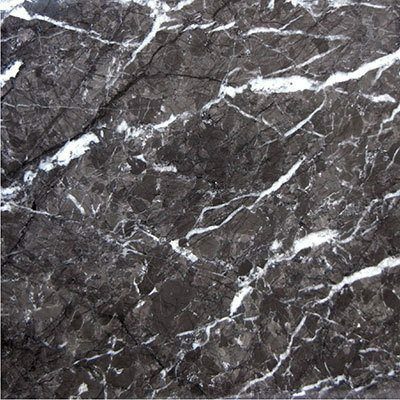 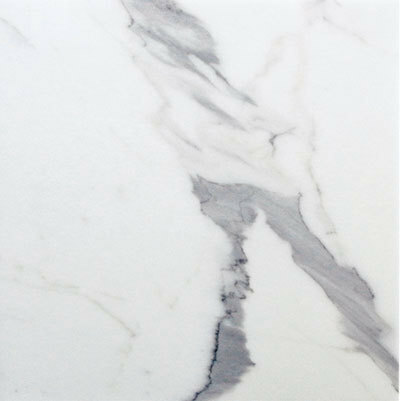 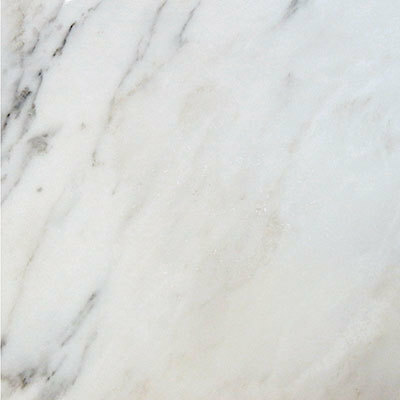 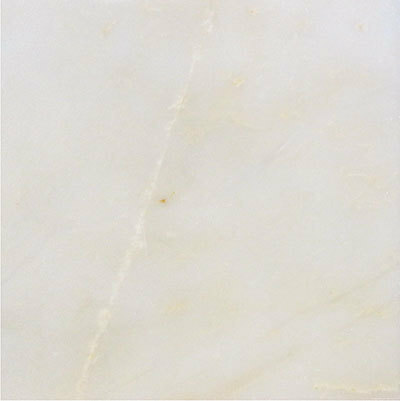 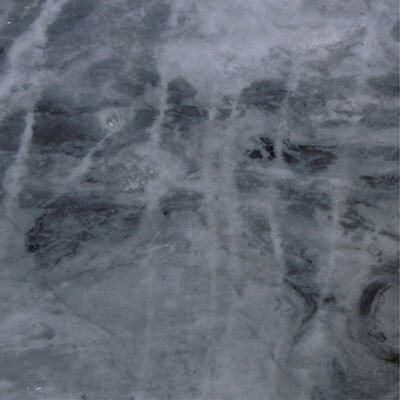 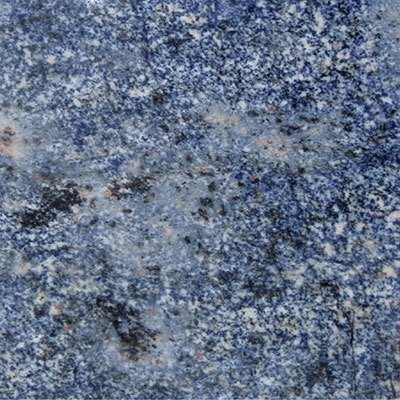 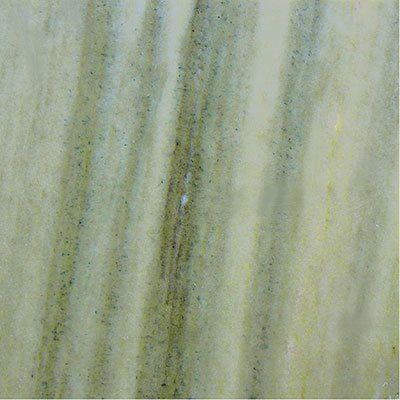 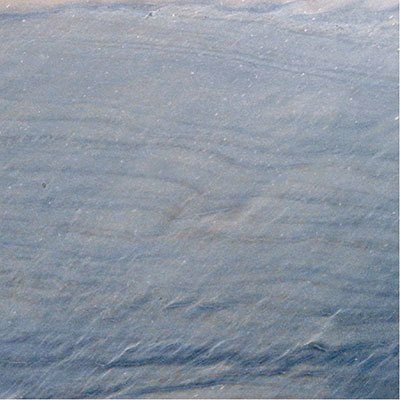 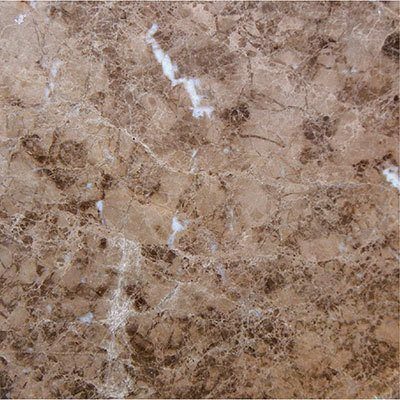 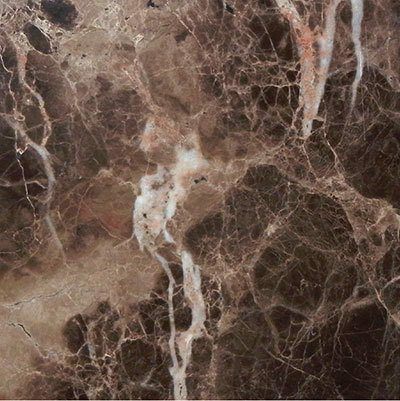 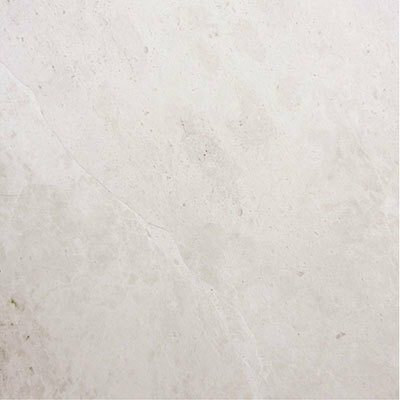 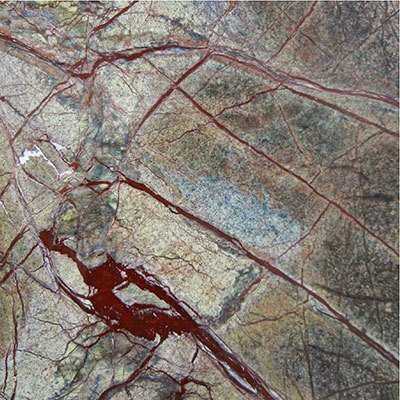 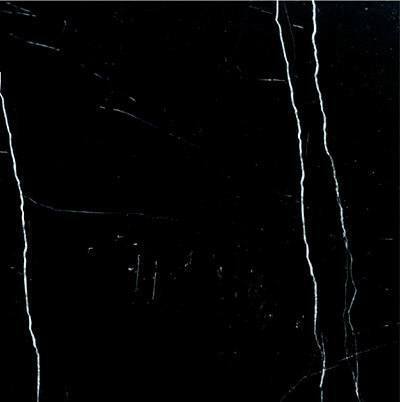 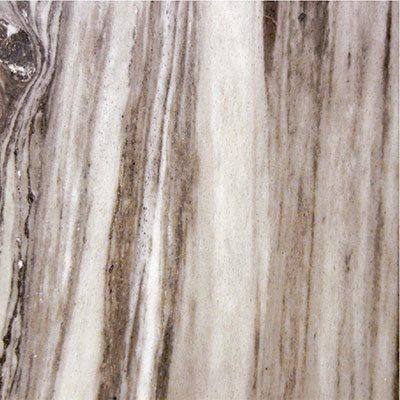 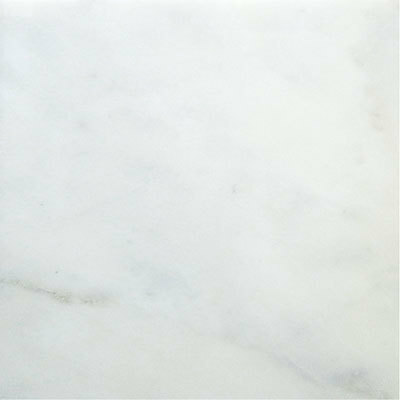 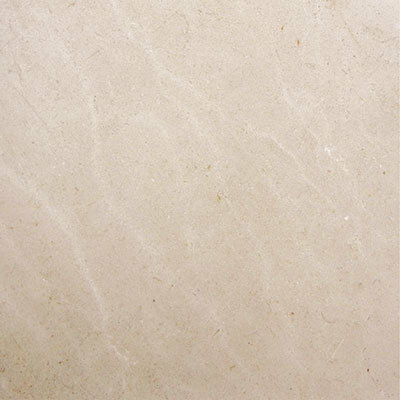 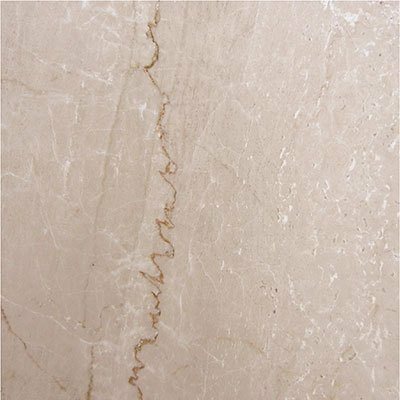 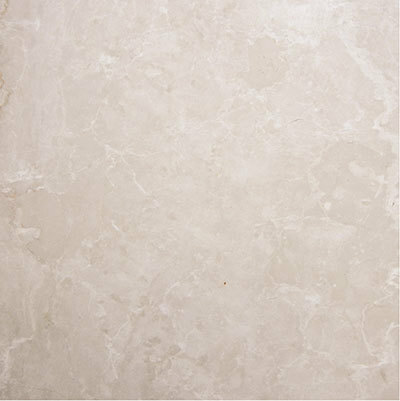 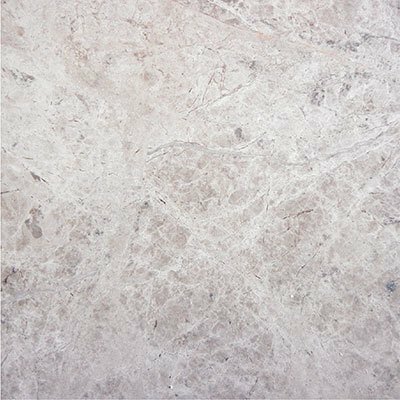 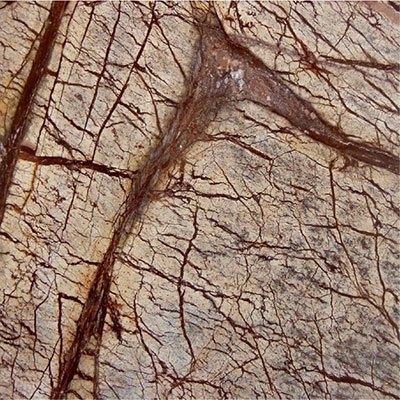 Sourced from all around the world, the characteristics of marble can be very different from stone to stone, in color, veining, and shading. 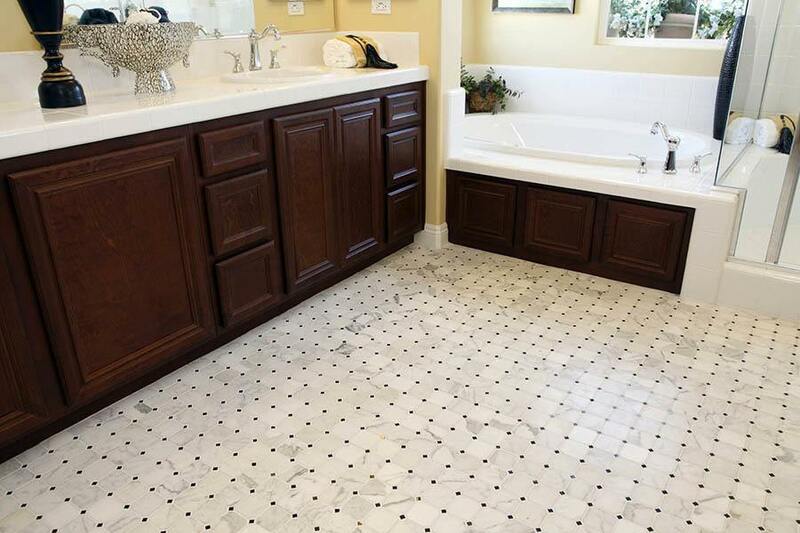 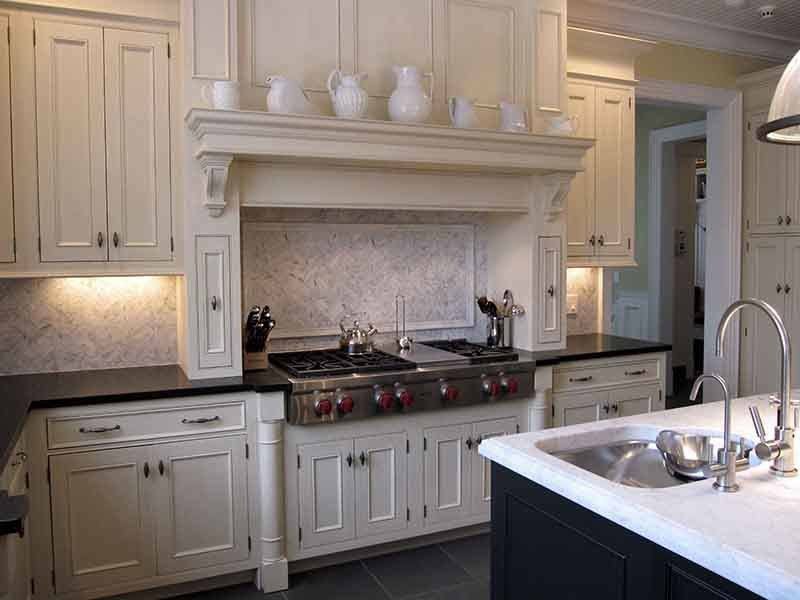 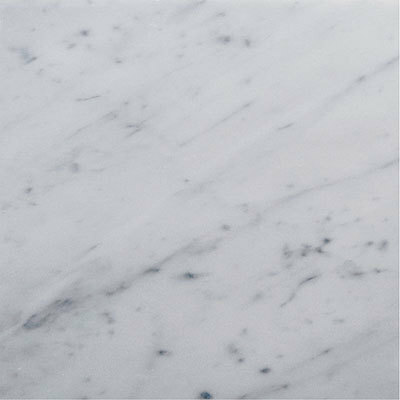 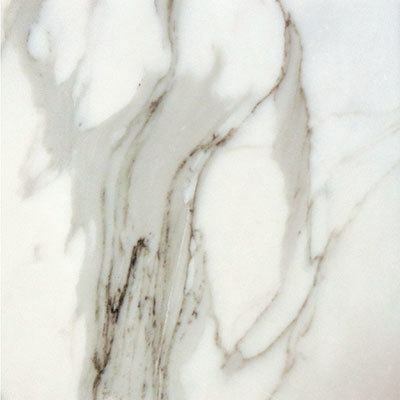 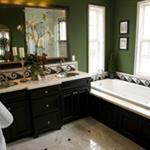 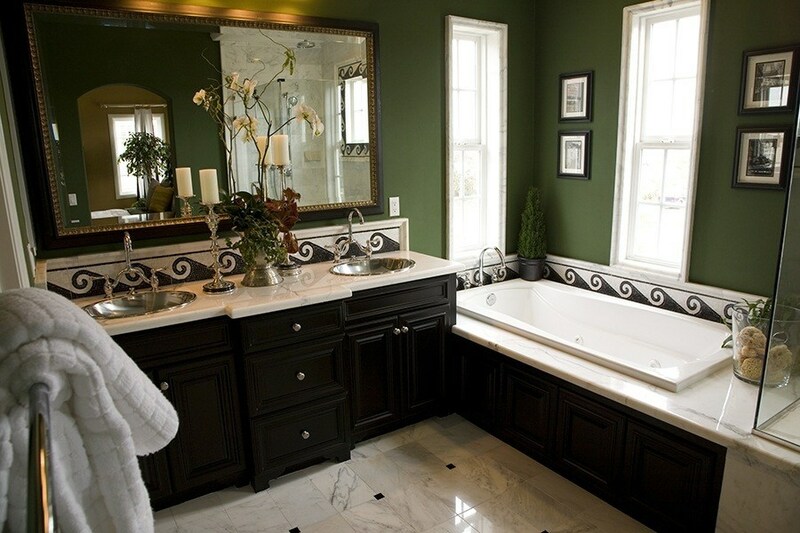 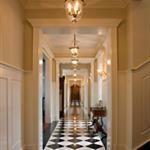 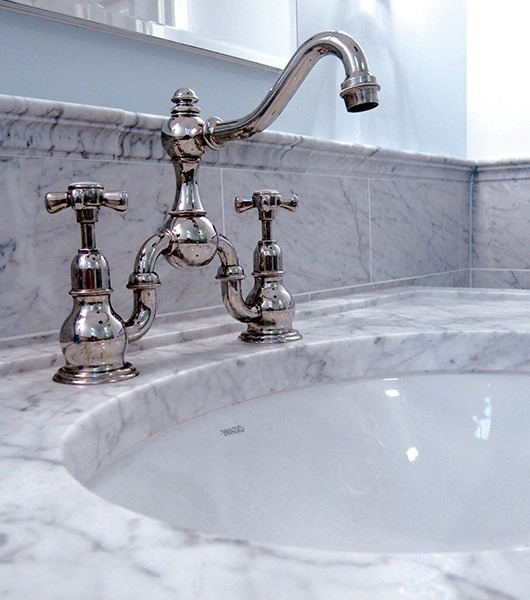 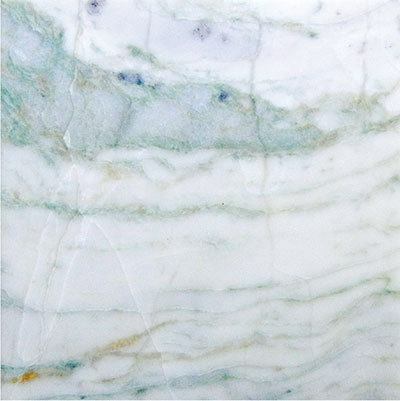 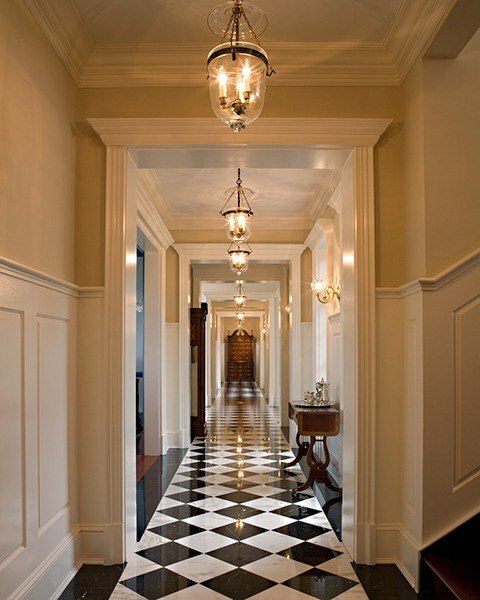 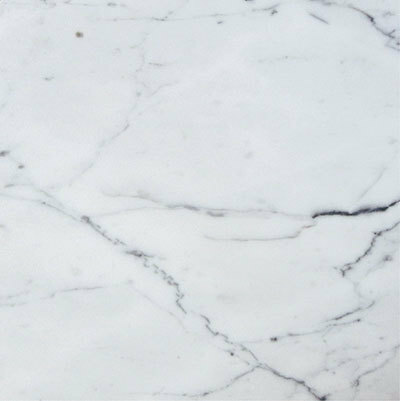 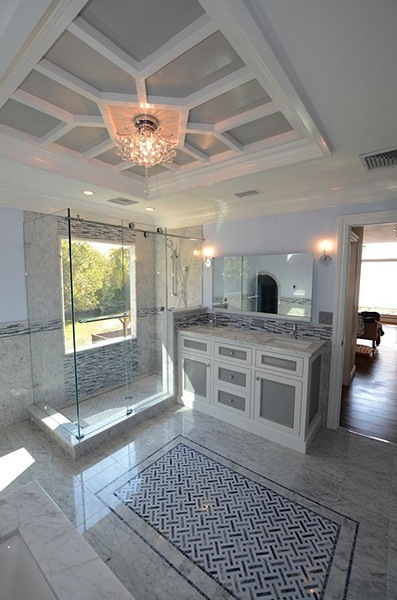 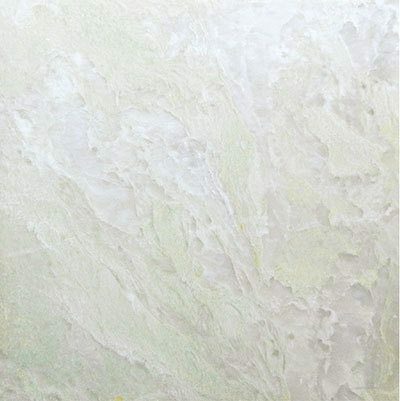 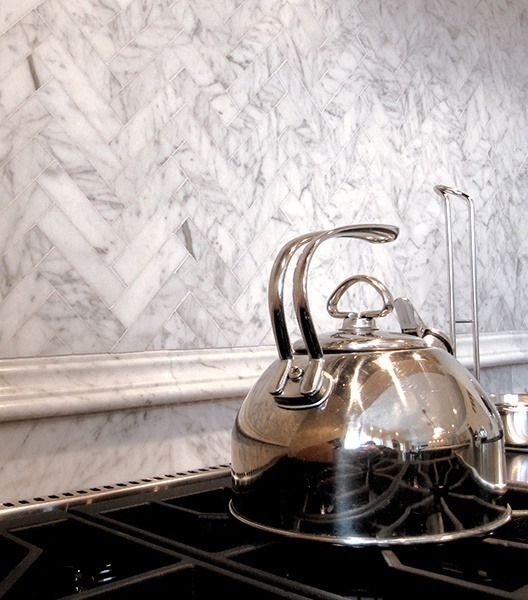 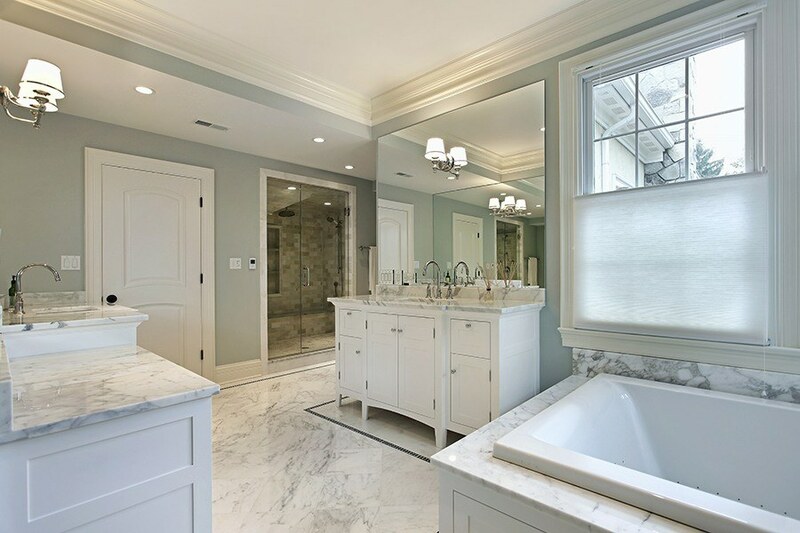 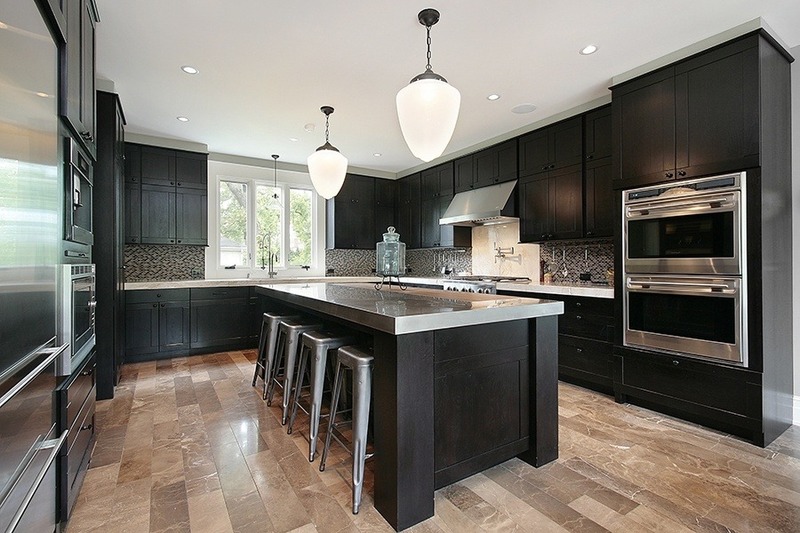 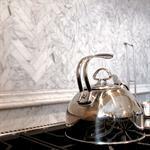 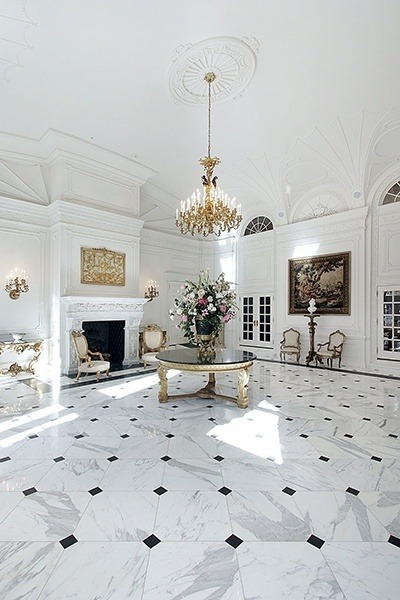 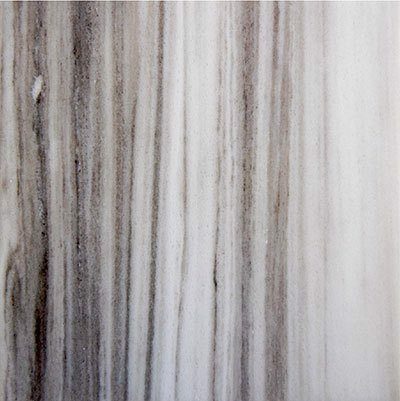 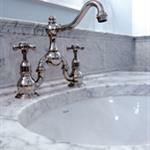 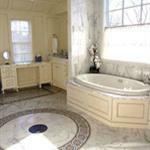 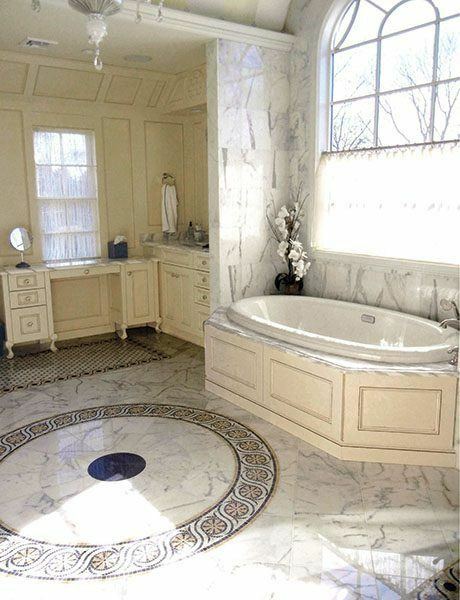 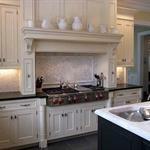 Using marble is ideal for creating an organic look that caters to the style of your space.